This is the film that inspired the Mel Brook's classic 'Blazing Saddles.' 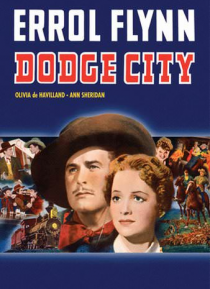 Classic Warner Brothers Western about a cowboy out to tame the wild west. Famout for a great barroom brawl scene.